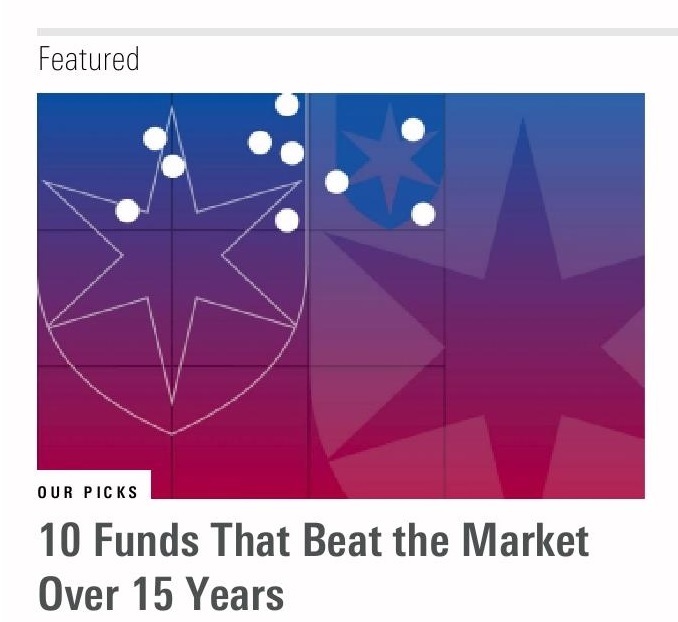 Mutual fund and ETF research and rating firm Morningstar ran a piece yesterday titled "10 Funds That Beat The Market Over 15 Years." You don't see as many of these articles anymore -- many investors have wised up to the fact that, with thousands of active investors trying to beat the market, by sheer chance alone some will outperform over periods even as long as 15 or 20 years. Unfortunately, even a security selection or market timing track record this long doesn't provide much hope of telling us who future winners will be. That doesn't mean we don't know how to identify investment strategies that have higher returns than the overall market or S&P 500. For 25 years we've known that smaller and more value-oriented stocks have higher expected returns. 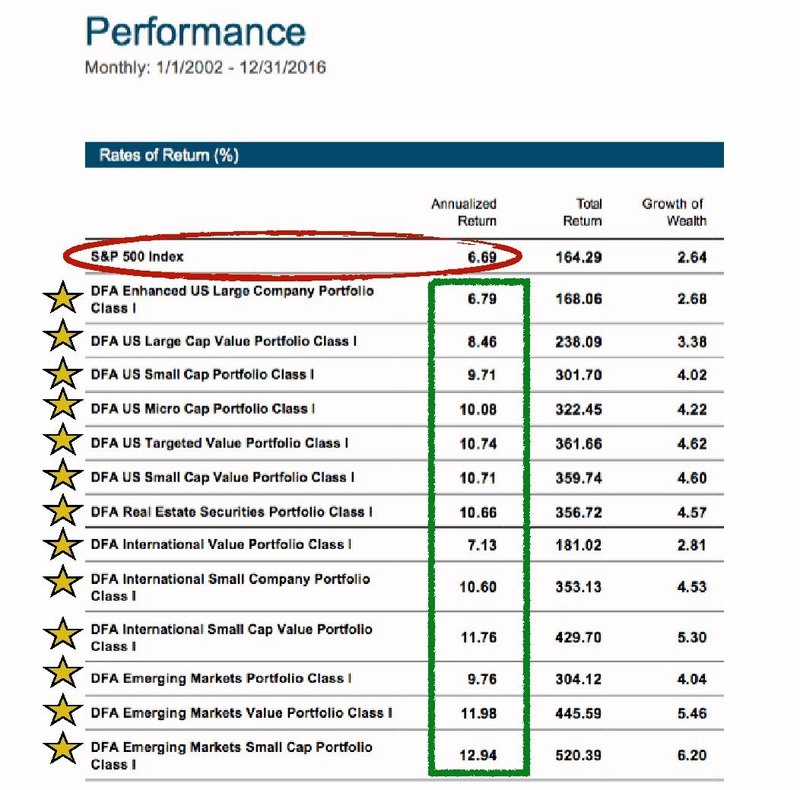 And for almost this long, we've seen real-world evidence from Dimensional Fund Advisors (DFA) that you can manage index fund-like "asset class" investment portfolios which, net of costs, deliver these higher returns in a consistent and reliable way. In fact, I wonder why Morningstar didn't opt to just report the 13 Dimensional stock mutual funds that have been around since 2002 -- every single one has outperformed the S&P 500. Maybe there's a follow-up article coming..."13 Asset Class Mutual Funds That Beat The Market Over 15 Years"?